Hello! 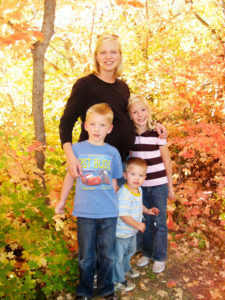 I’m Heather, wife of Jimmy, the founder of this website. From time to time, I’ll be posting as a guest author. Here’s a little info about me. 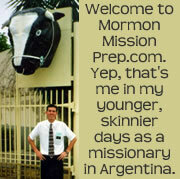 I grew up in a small town in Idaho, 5th of 7 children. I graduated from Ricks (BYU-I) and BYU Provo way back in the 1990’s (my 7-year-old daughter acts like we’re sooooo old-fashioned because we were born in the 1900’s). I met the love of my life after I graduated from BYU. We crossed paths at the drinking fountain and were married 8 months later in the Mount Timpanogos Utah Temple. We’ve had fun adventures living in Florida, Arizona, Tennessee, and Utah. I’m mama to 4 cute tots, ages 7, 5, 2, and 6 months. Our home is a little crazy with energetic kids (especially those 3 boys!!! 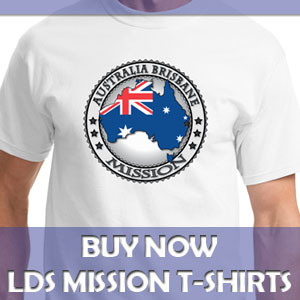 ), but we are constantly striving to teach them that happiness comes from living the gospel of Jesus Christ. We’re all a work in progress – especially me! I love hiking in the mountains, playing the piano, reading a good book, eating dark chocolate, and being with my family. I love my beautiful, ordinary life! 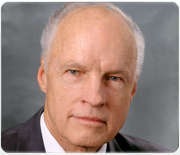 I was sad to hear that Truman Madsen passed away last week at 82 years of age and after a long battle with cancer. 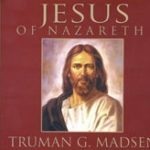 Many of you young future missionaries may not even know who Truman Madsen was, so let me tell you a little about him and about the influence he has had on me. 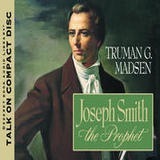 I first learned of Truman Madsen when I was a freshman at BYU and he gave a devotional address. I had a professor urge us to go listen to the talk, calling him “a general authority without authority.” I quickly learned that though not a General Authority of the Church, he certainly was an authority on many gospel and Church history topics. 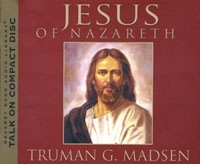 Truman G. Madsen was a grandson to the seventh president of the Church, Heber J. Grant. He was a Professor of Philosophy at Brigham Young University, and former Director of the BYU Jerusalem Center for Near Eastern Studies in Jerusalem. He wrote numerous books and released countless recorded talks, and he was one of the editors of the Encyclopedia of Mormonism. Though smarter than just about anyone else, Truman Madsen was also humble. I once met him when he was my stake president and I had requested a meeting to talk about a personal issue. When I told him the situation, he said he felt unqualified to help, but one of his counselors in the stake presidencies had particular training and skill in that area and he suggested I talk to him instead.